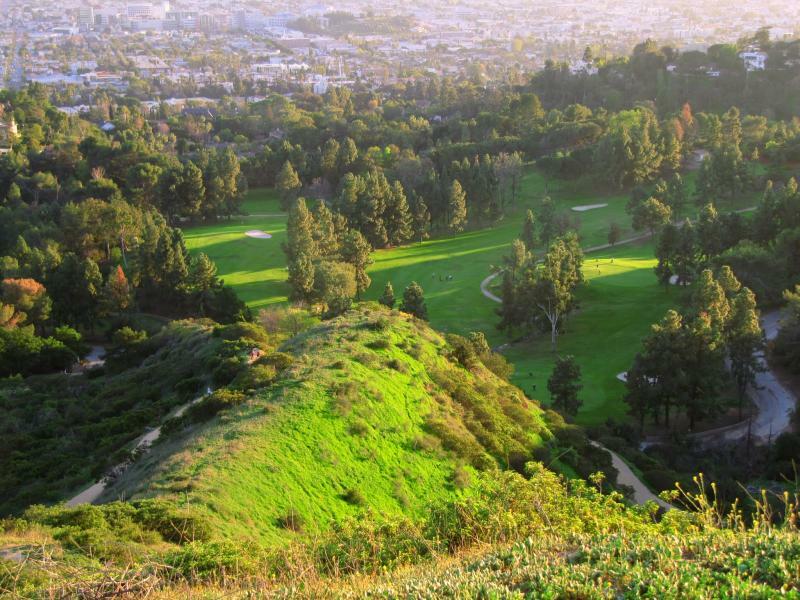 We are a nine hole executive course located roughly 500 yards below the Greek theater in Griffith Park. 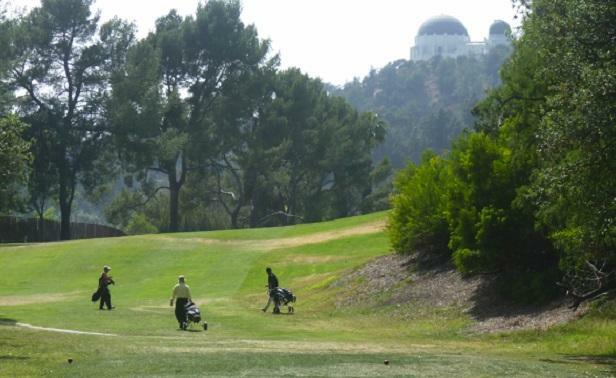 It is an interesting layout with slopes and no cart paths. Roosevelt is walking only. 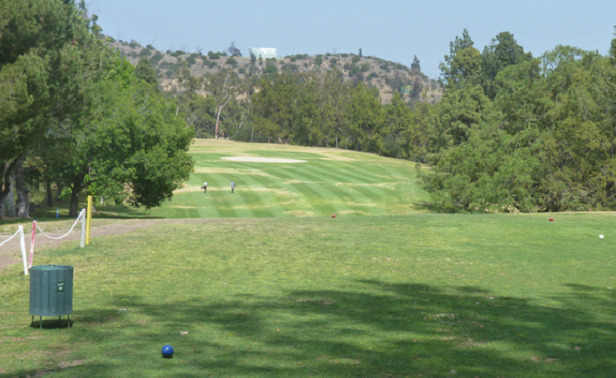 We have an 18 hole away tournament each month on a Saturday and a nine hole home tournament each month, also on Saturday. We also do a weekly skins game at 12:30 on Saturdays when we are not away. 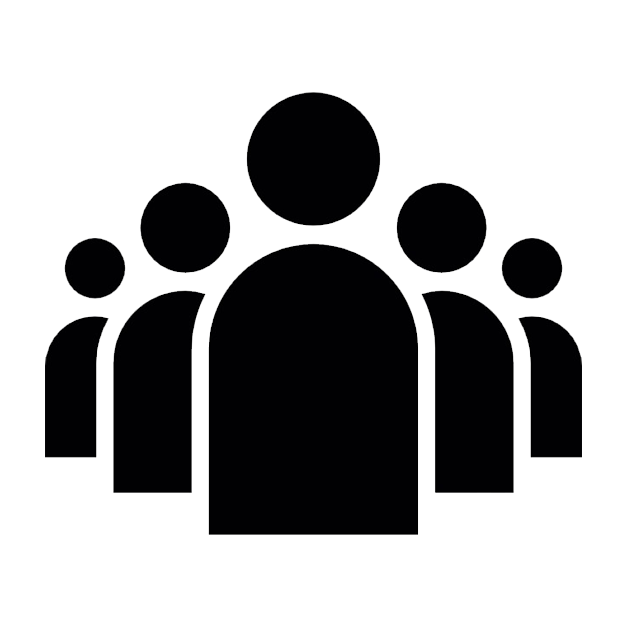 We welcome all handicaps and both men and women.